Adam at the Wedding (2017) – What's New on Netflix Canada Today! 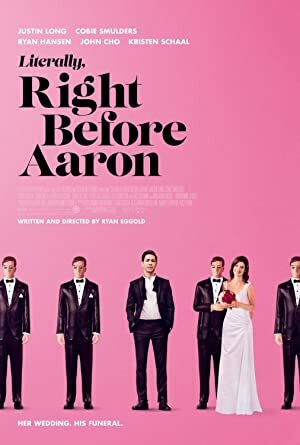 (Literally, Right Before Aaron – Original Title) – Still reeling from his breakup with college sweetheart Allison, Adam’s world is thrown into further chaos when he’s surprisingly invited to attend her wedding. His life unraveling after learning that his college girlfriend is about to get married, Adam embarks on an outrageous quest to win her back.